Home » 2-inch Long-Reach Punch Plyers with Punch Bit. No. 6. These 2-inch Long-Reach Punch Plyers with Punch Bit. No. 6. are the Bottom Punch Plyers in the Picture. 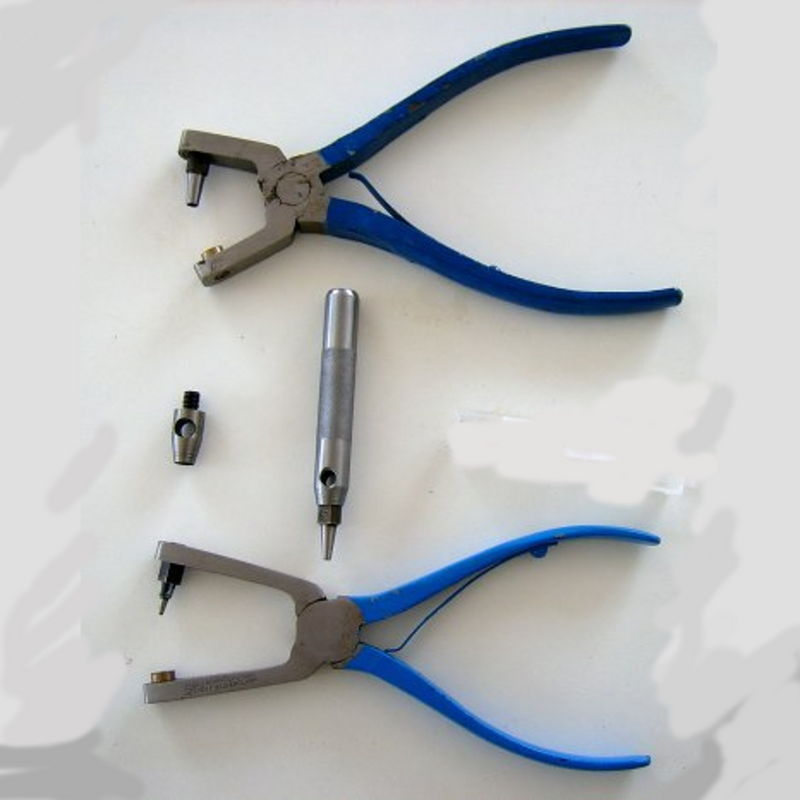 Thisse Punch Plyers will hold only ONE Punch Bit that is NOT interchangeable.